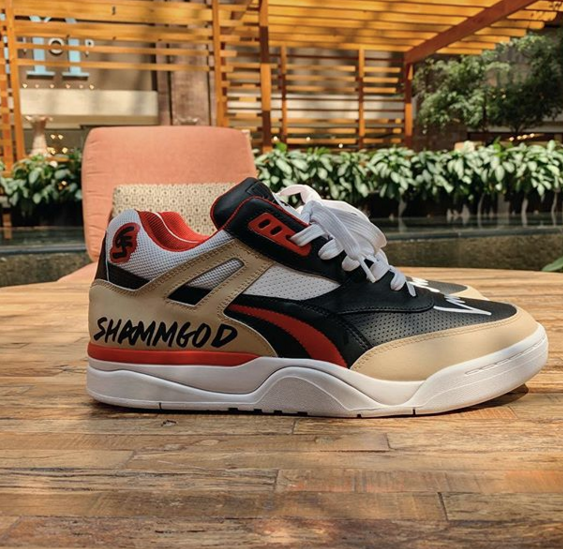 New York City basketball legend - and current assistant coach with the Dallas Mavericks - God Shammgod has an official sneaker collab with PUMA in the works. 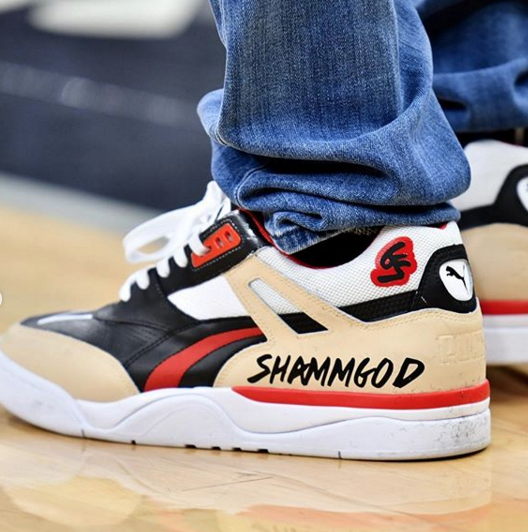 Shammgod, who is responsible for the iconic "Shammgod" crossover, revealed the first images of his upcoming PUMA collab just last night, but they've already been spotted on the feet of Mavs owner Mark Cuban. 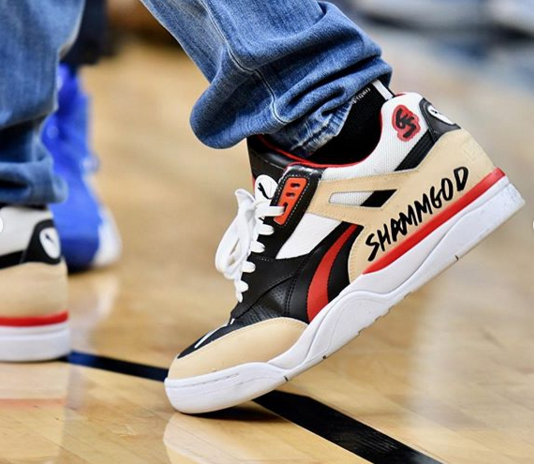 Shammgod, a former high school teammate of Ron Artest, played his college ball at Providence before a brief stint with the Washington Wizards during the 1997-98. He later played in the Chinese Basketball Association and currently serves as a player development coach with the Mavericks. 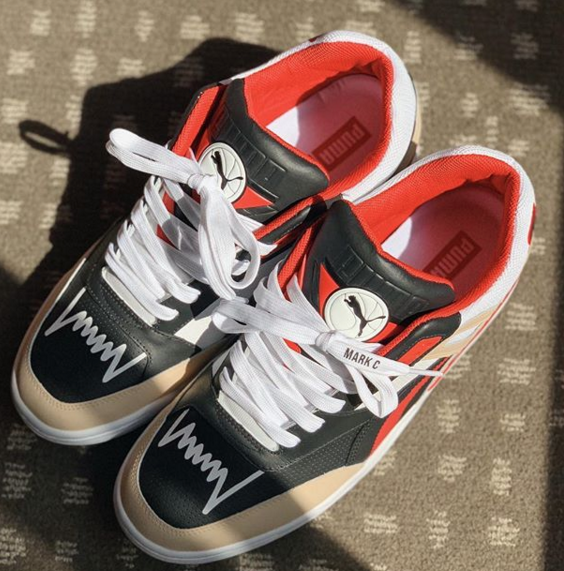 A release date for his first PUMA sneaker collab has not yet been announced but it looks like the drop is right around the corner. Check out some additional photos of the kicks below, and stay tuned for a release date.